For many, the air surrounding Brexit has been one of extreme uncertainty. But, for some industries, the vote to leave the EU has been a spark of growth as the UK was the fastest-growing economy in the G7 in 2016. 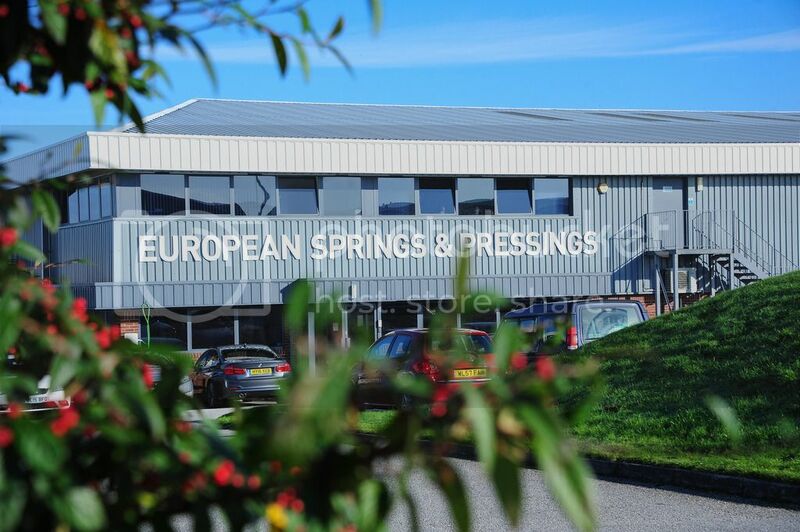 European Springs have felt this growth following the Brexit vote, especially in our Cornwall-based factory. Bookings at our factory in Cornwall mirrored and excelled the overall growth in the manufacturing industry. The factory has seen their orders surge post-Brexit, which holds long-term encouragement for further gains following the year’s early budget announcement. End of year results saw the Redruth industrial site post strong performance results with a £7m turnover in 2016, up by 15% on 2015. Michael Gibbs, Managing Director of European Springs says: “UK manufacturing is going through tumultuous times. On the one hand, there is a significant investment with multi-million-pound facility expansions from Boeing and McLaren and on the other, Britain’s car manufacturers are suggesting instability. “We’ve purposefully invested over £1.3m in new machinery in the past year to fulfil growing demand and secure UK production. Overall, the future looks bright for the manufacturing industry even considering a tumultuous political climate. Whether it is pressings, springs, wire forms or more, we are confident that the industry is secure and our investments will only make our factories across the UK prosper as well as this Cornish gem. This entry was posted in Engineering, News & Updates. Bookmark the permalink. Get the latest updates by subscribing to our newsletter.